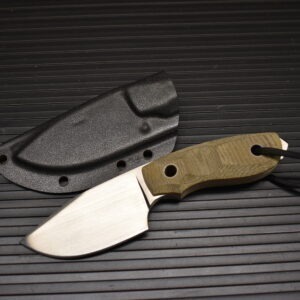 Boker Plus is the tactical division of the long time German company Boker. In close cooperation with international acknowledged experts from military, police and security we develope and test tactical knives for the professional user. 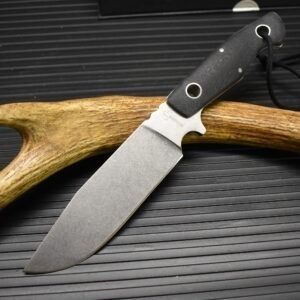 Boker Plus knives are innovative in terms of function and design, as well as guaranteed for everyday use. Conception, design and construction are carried out in Solingen, and production takes place in Europe, the USA and Asia.